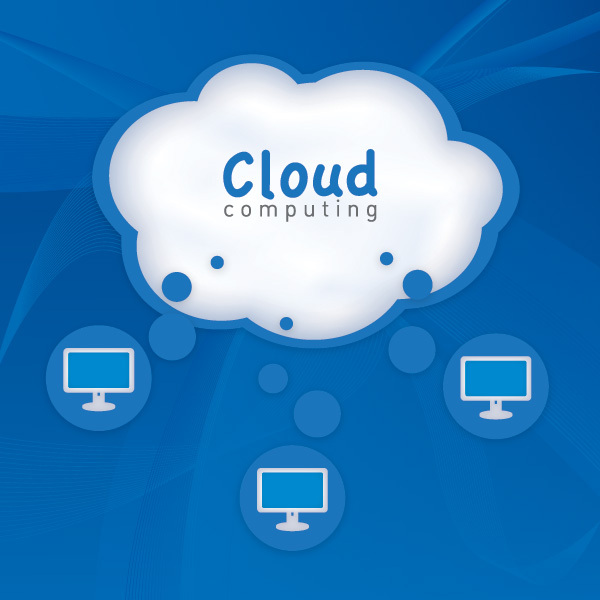 A cloud-based business model is a business model that is completely aimed at, reliant on, and based on a cloud computing environement. E.g. End-users applications are entirely hosted in a cloud. End users can access the applications or data they need simply by providing a username and a password. A cloud-enabled business model uses some components of cloud computing to achieve beneficial results in terms of how the business operates. E.g. use a virtual cloud server for data storage.